Get Rinnai's Tankless Water Heater for just $54.99/mo. Going tankless vs a traditional tank water heater means never running out of hot water and the energy efficiency saves you money on your utilities. Rinnai's tankless water heater is the #1 selling tankless water heater in the Nation. And you don't have to spend thousands to upgrade to tankless. We have an unbeatable offer for every situation. Pay as you go! 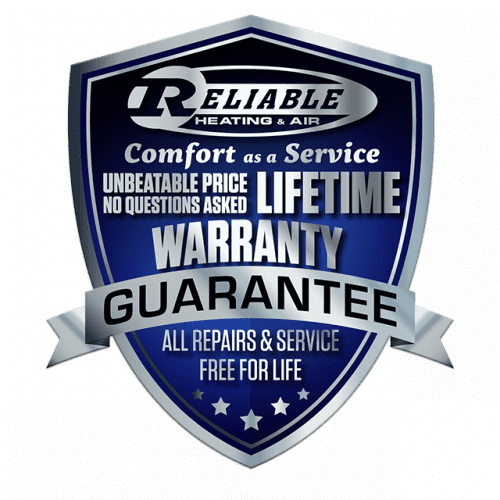 Explore Reliable Heating & Air's Comfort as a Service program. Includes Lifetime Repairs NO Charge Ever. All this for just one low monthly payment starting at $54.99/mo. *Same day installation typically available. Conventional Water Heater Specials Too! Get a Gas or Electric Water Heater for just $19.99/mo. Our expert plumbers install water heaters same day. 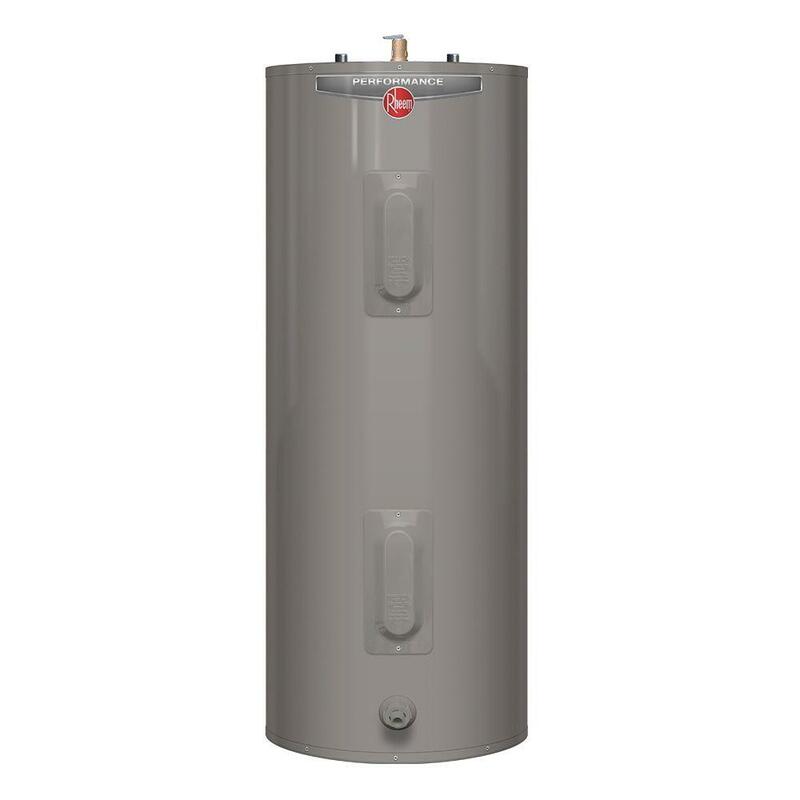 Replacing your water heater has never been so affordable until now! Our Comfort as a Service program includes lifetime repair and maintenance for our conventional gas and electric water heaters too! Celebrating 40 years serving Atlanta homeowners! If it isn't us...it isn't Reliable. You can't get this offer anywhere else. Nothing Down, NO Credit Check and a Low Monthly Payment! Fill in the form below and our plumbing team will get back to you right away. All purchase options are available and will be explained so you can make the best decision for YOU.